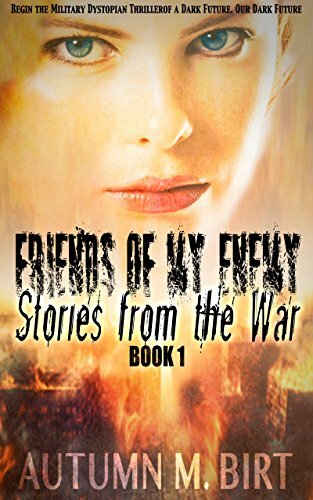 Click here to pick up your free copy of Stories from the War in the Amazon Kindle store. Click here to pick up your free copy of Prince Charming Undercover in the Amazon Kindle store. 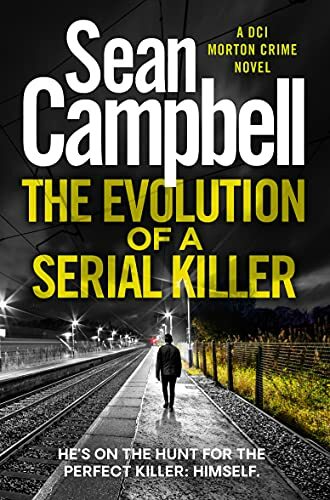 Click here to pick up your free copy of The Evolution of a Serial Killer in the Amazon Kindle store. 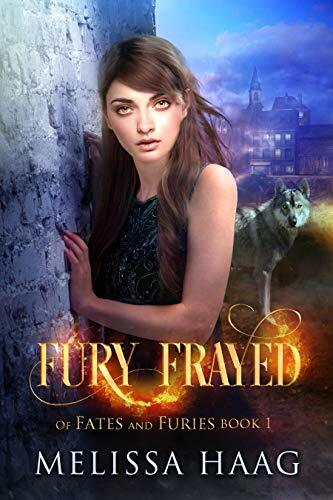 Click here to pick up your free copy of Fury Frayed in the Amazon Kindle store. 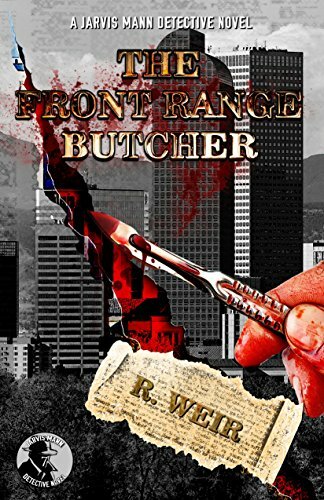 Click here or type in http://geni.us/thefront into your web browser to pick up your copy of The Front Range Butcher in the Amazon Kindle store. New Beginning or New Heartache? Nurse Lana Smith gives herself a gift for Christmas, a fresh start in a small town. 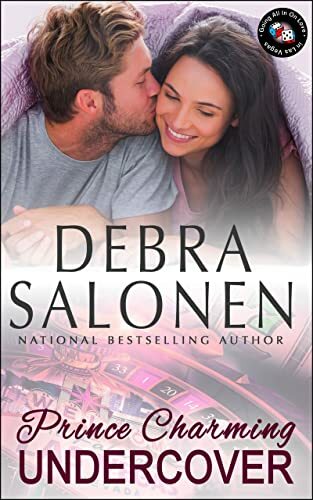 After escaping a dead-end relationship with a celebrity, she avoids her patient’s grandson, a pro football player. When Arturo gradually thaws her frozen heart, can her Christmas wish for family and affection come true? Second Chance or Second Heartbreak? 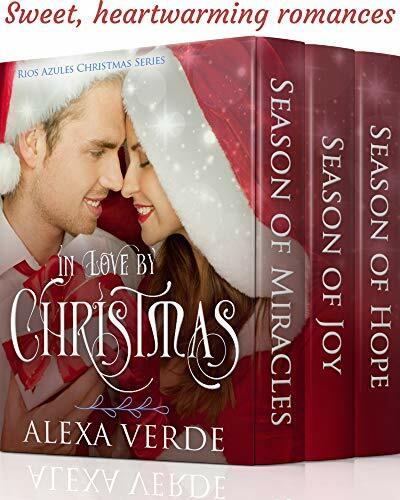 Click here or type in http://geni.us/inlove into your web browser to pick up your copy of In Love by Christmas Box Set in the Amazon Kindle store. 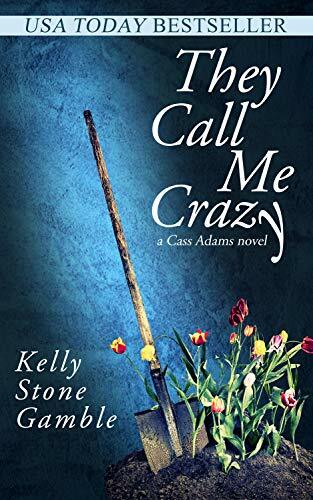 Click here or type in http://geni.us/theycall into your web browser to pick up your copy of They Call Me Crazy in the Amazon Kindle store.